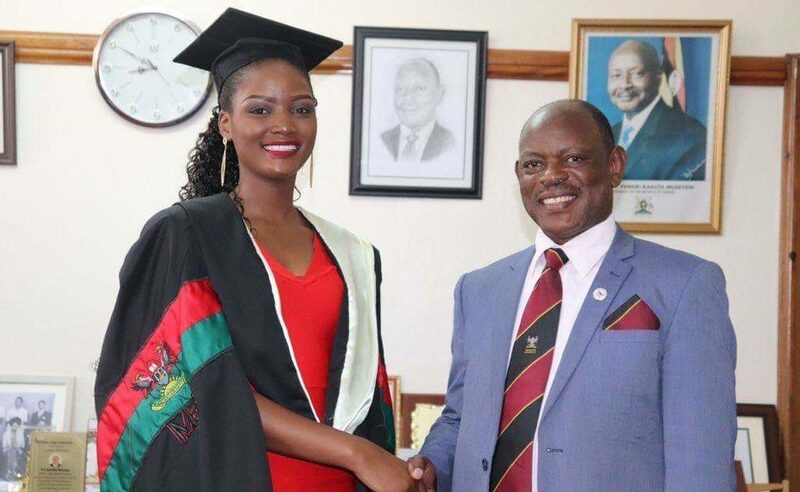 Miss Uganda 2018 Quiin Abenakyo has Thursday (January 17th, 2019) graduated with a bachelor’s degree at Makerere University’s 69th graduation ceremony. Abenakyo has graduated with a degree in Business Computing, a course she pursued at Makerere University Business School (MUBS). 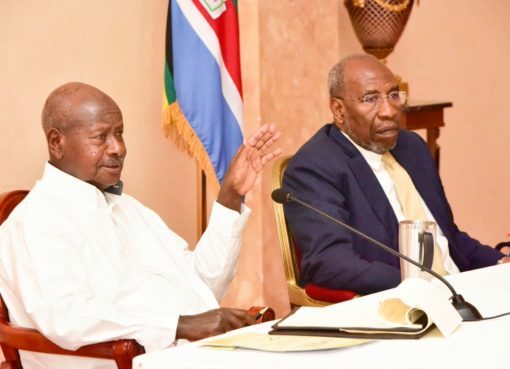 Abenakyo on Thursday mourning paid a courtesy call to Makerere University Vice Chancellor Professor Barnabas Nawangwe at his office. Professor Nawange congratulated Abenakyo upon graduating and thanked her for making the Uganda proud at the 68th Miss World pageant in China, where she made it to the top 5 finalists and was crowned Miss World Africa 2018. 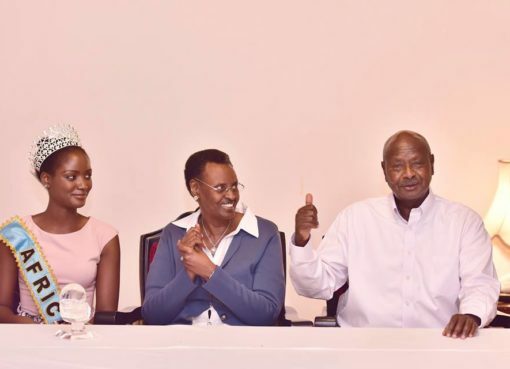 The achievement comes a few days after Abenakyo was appointed Uganda Tourism Ambassador by Tourism Minister Godfrey Kiwanda.